Once you identify when and how your loved ones or guardian spirits will likely visit you, you’ll be increasingly more aware and prepared for the next time they want to stop by. 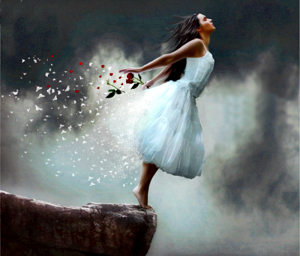 In general, in order for a spirit to visit you, a great deal of energy must be expended on their end – coming down to the physical realm, shifting their energetic vibration so they can be felt, moving objects or making noise if they can, etc. Since it takes so much energy for them to visit – your loved ones want to make the most of their attempts to connect with you. 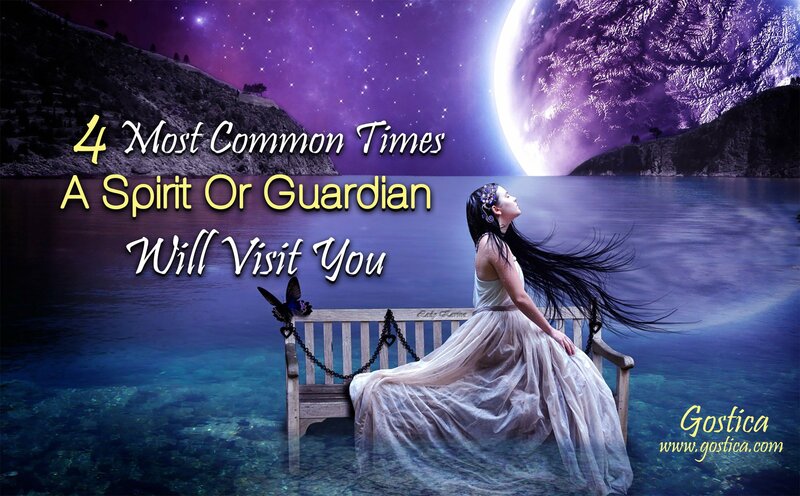 To make the most of their visit, your guardian spirits have a few preferred times, where connecting with you, would be most noticed. 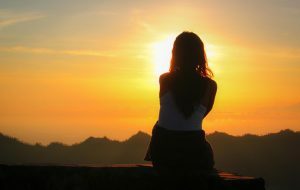 Your alone time is one of the only times of day when you are not distracted by other people – thus more likely to notice the subtle shift in the presence of another. If your alone time is in the evenings or in the very early morning, you might even be less distracted because you are preoccupying yourself with fewer tasks. In the evening, many of us are winding down for the day, and naturally, unloading all of our distractions – communications, media, chores, to-do list, mental chatter. Thus, sometimes, a loved one may attempt to visit you at night, especially if this is the only time you are calm and your mind is quiet. While your loved ones don’t always *intend* to wake you up (sometimes they just like to be with you! ), occasionally they will. Next time you are suddenly awoken, a visit from a loved one may be the reason. If you lost someone who was your cushion to fall on, your comfort and support, or your shoulder to cry on – your loved one will still visit you to provide you this comfort. In fact, this is a really common one for grandmothers and romantic partners who are on the Other Side. Wedding, engagements, births, sporting events, ceremonies, presentations, promotions, buying a house, sending a child of to college, winning an award, freeing yourself from a bad situation, and many others. These are all events that your loved ones do not want to miss. Concerned that your mother passed just before the birth of your child? Don’t be. She’ll be there. These are the four most common times, however, here are also times of days when the veil between the spiritual world and the physical world is thinnest – which can make it easier for you to sense Spirit, and therefore, see them or feel them more than you normally would.